The current Canon TS-E 17mm f/4L Tilt-Shift was announced in June of 2009 and it is ideal for architecture and interior photography – it is now in stock at Amazon, B&H, Adorama for $2,149. 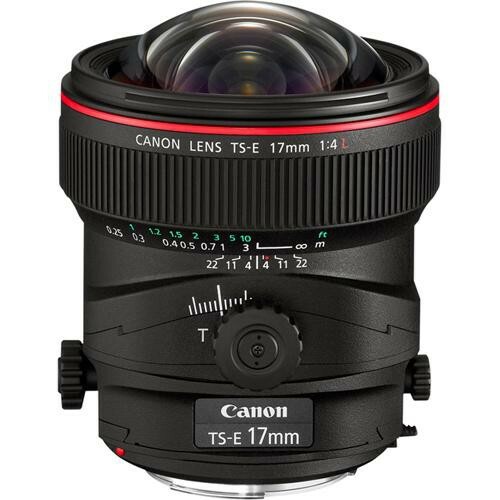 The Canon TS-E 24mm f/3.5L II Tilt-Shift lens was announced alongside the TS-E 17mm f/4L back in 2009. But there is no mention of the update of TS-E 24mm f/3.5L II. Like Canon Camera Rumors on Facebook and stay tuned for more info.